Tottenham Hotspur head coach Mauricio Pochettino has challenged his squad to dominate Real Madrid during Tuesday’s Champions League outing from the Bernabeu. Spurs travel to the Spanish capital in good form having beaten both Borussia Dortmund and APOEL in convincing fashion on Group H.
However, their likely is likely to be stiffer on Tuesday as they take on back-to-back Champions League winners Real Madrid on the road. 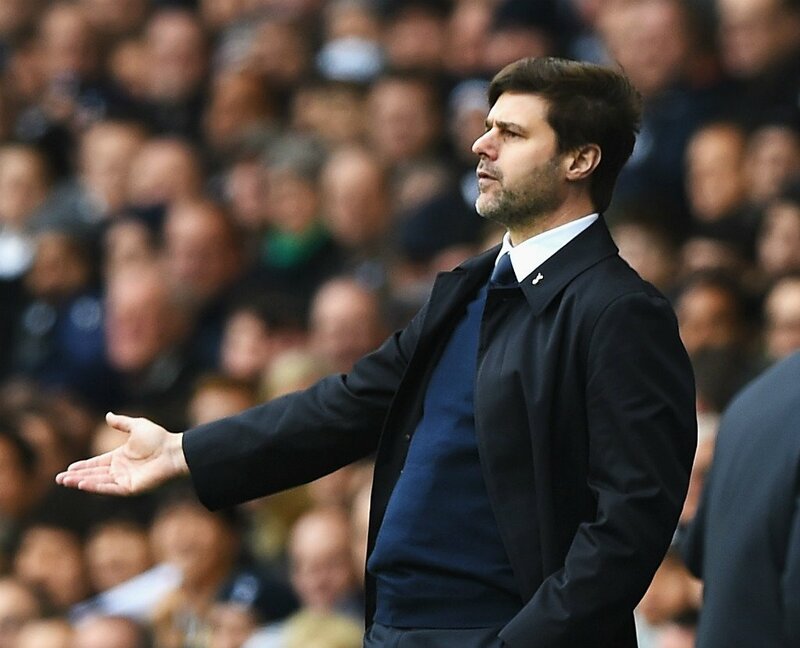 Despite the odds stacked against them, Pochettino has insisted that Spurs will stick to their attacking approach in the search for a potential upset.